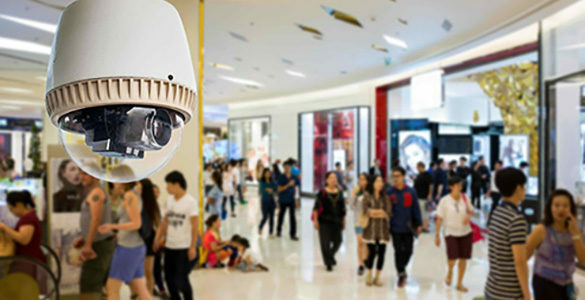 ViMSguard is a video alarm system that provides security and protection to all the people that deal with customers. It provides the staff with the ability to send alarm with the simple activation of a SW or HW button and enable the remote control center to receive environmental video and audio in an highly automated and easy way. ViMSguard is activated only by the staff request and it stays active only for the duration of the dangerous event, ensuring the widest respect of GDPR prescription (UE 206/709) and union agreements. 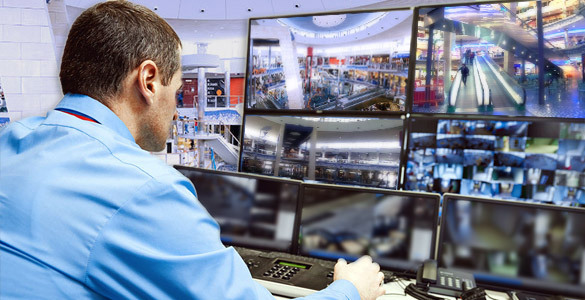 The system ease the notification of dangerous situations by the staff, without violating the privacy, ease the monitoring by the security teams and ease the intervention aimed at the protection of the staff.